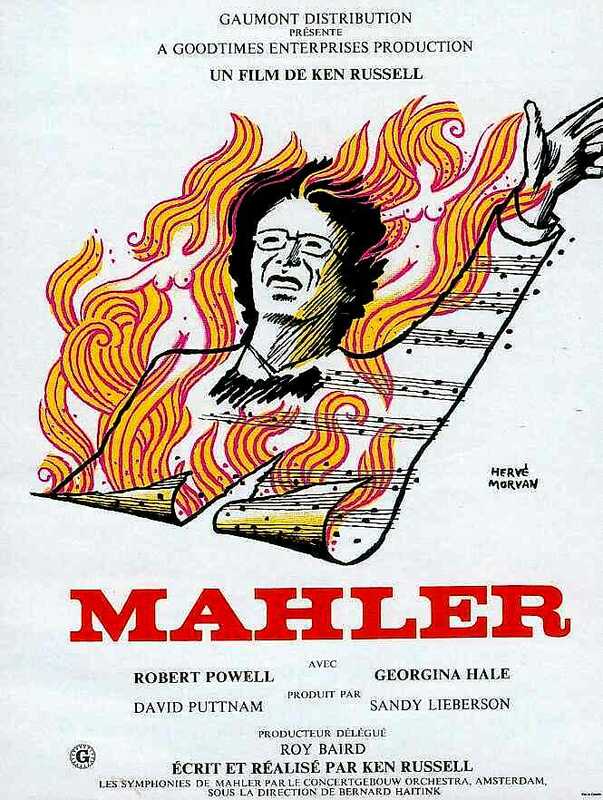 The film takes place on a single train ride, in which the sickly composer Gustav Mahler and his wife, Alma, confront the reasons behind their failing marriage and dying love. 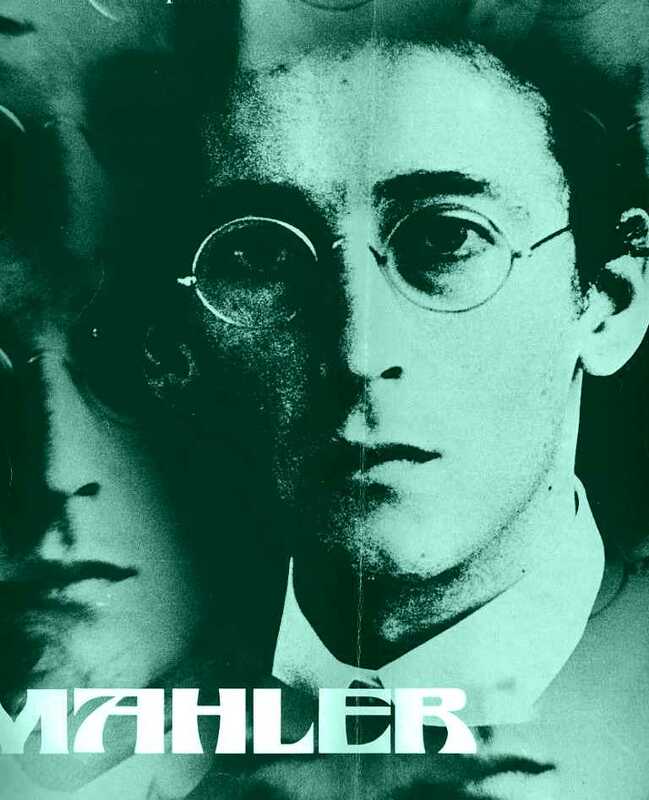 Each word seems to evoke memories of past; and so the audience witnesses events of Mahler's life that explain somewhat his present state. Included are his turbulent and dysfunctional family life as a child, his discovery of solace in the "natural" world, his brother's suicide, his [unwanted] conversion from Judaism to Catholicism, his rocky marriage and the death of their young child. The movie weaves in and out of dreams, flashbacks, thoughts and reality as Russell poetically describes the man behind the music. DVD-R is in English with no subtitles. Approx. 110 mins. See film sample for audio and video quality!